Ramos & Vasquez vom Lobbachtal! and Ramos always in our heart! We are member of the German Pinscher Schnauzer Klub and Gerhard supports the board member for sports with the sports website. Because of our big successes we met a lot of persons and made contact to many breeders here in germany and also abroad. 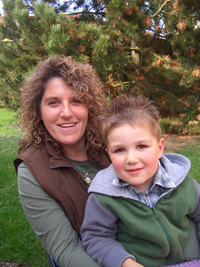 This is absolutly impressing and we have a lot of fun. We mad many new friends all over the world. 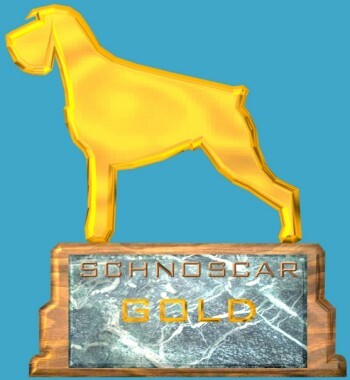 For outstanding websites we created our web award the "Schnoscar" the Oscar for Schnauzers. If you think you and your website deserve it, come on and apply for it. We will check out your site and make our decission.